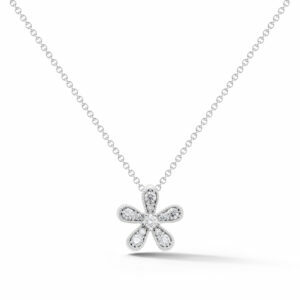 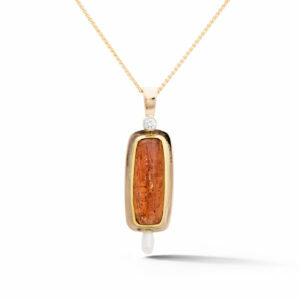 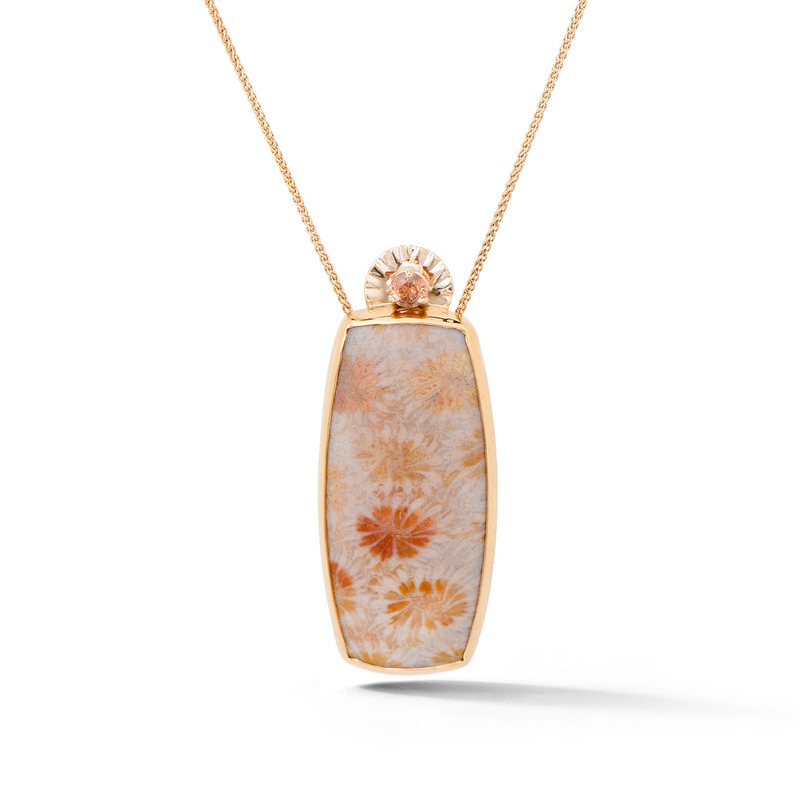 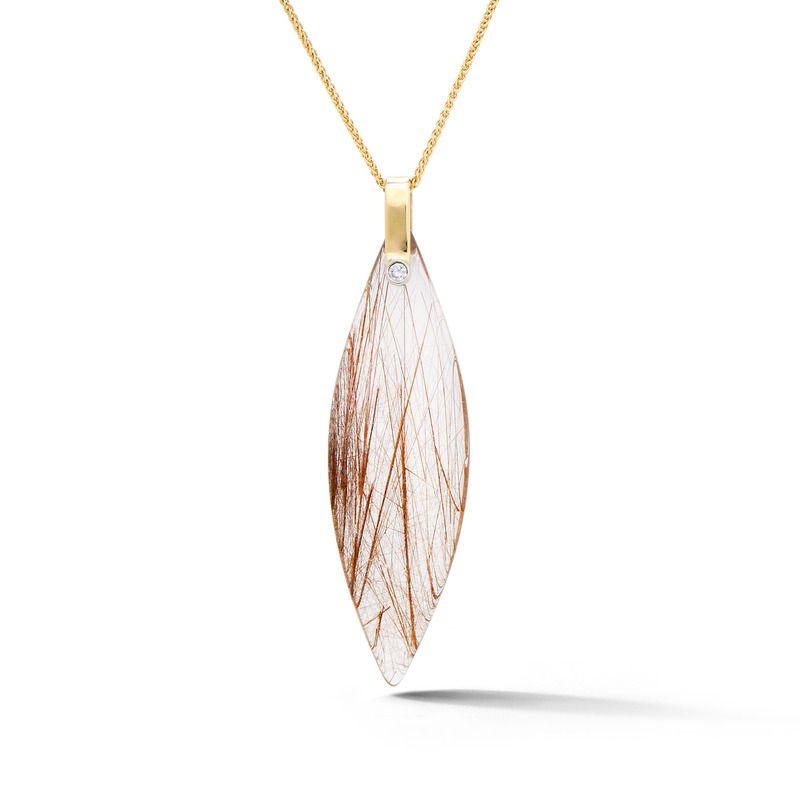 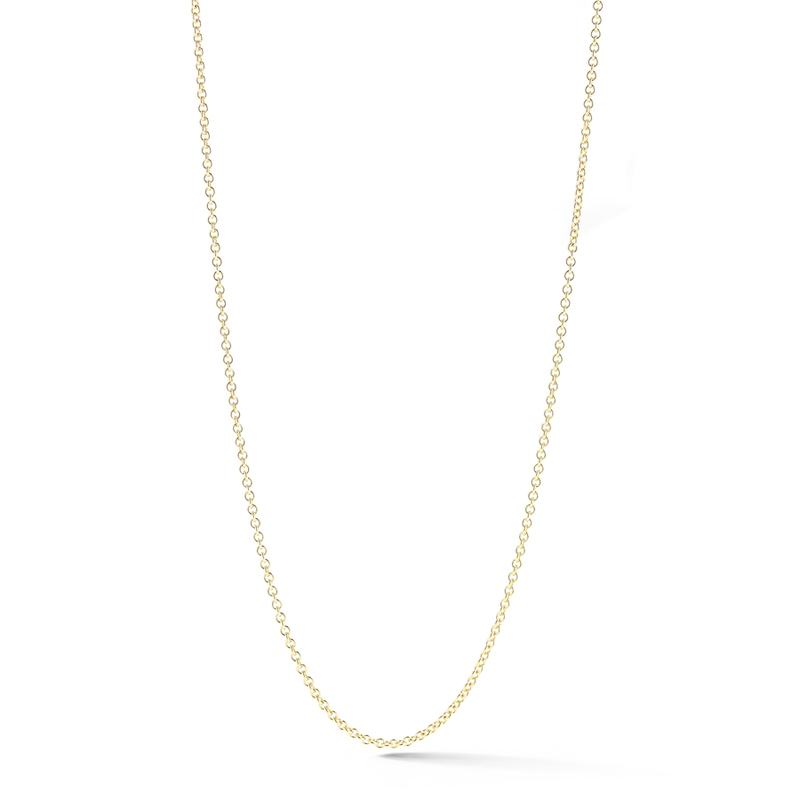 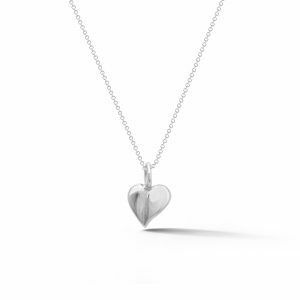 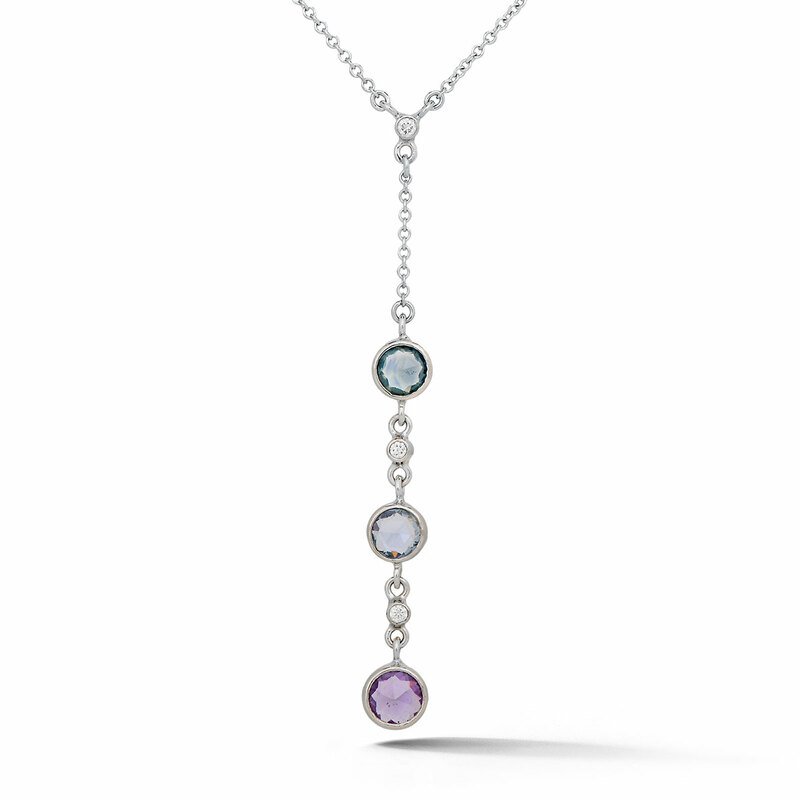 Pendants & necklaces can be the perfect accent to any outfit. 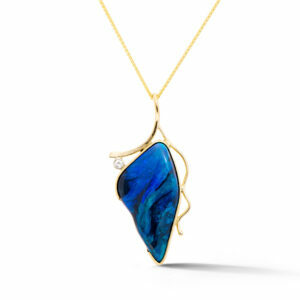 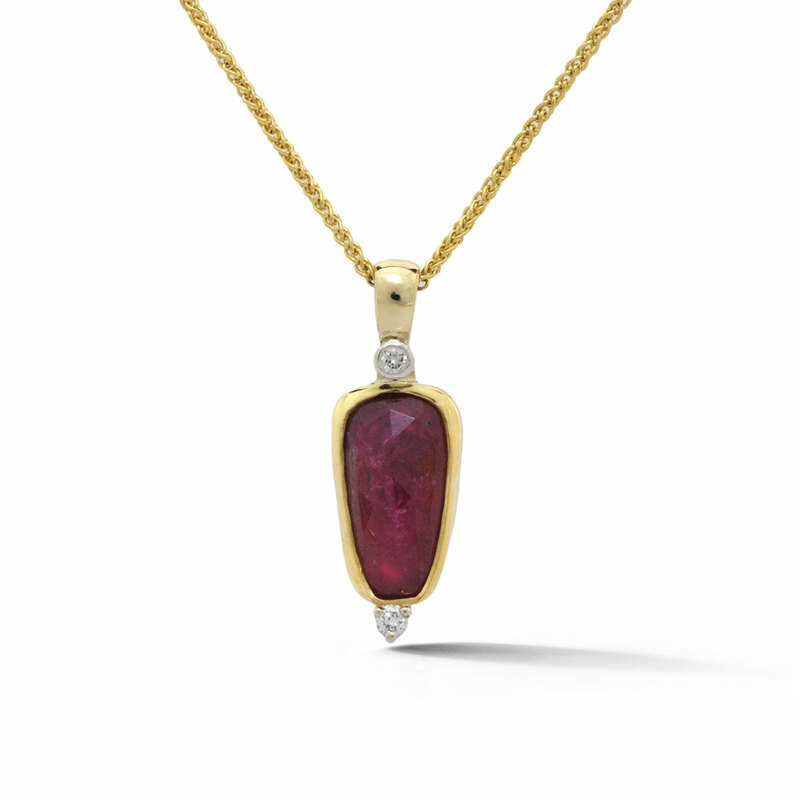 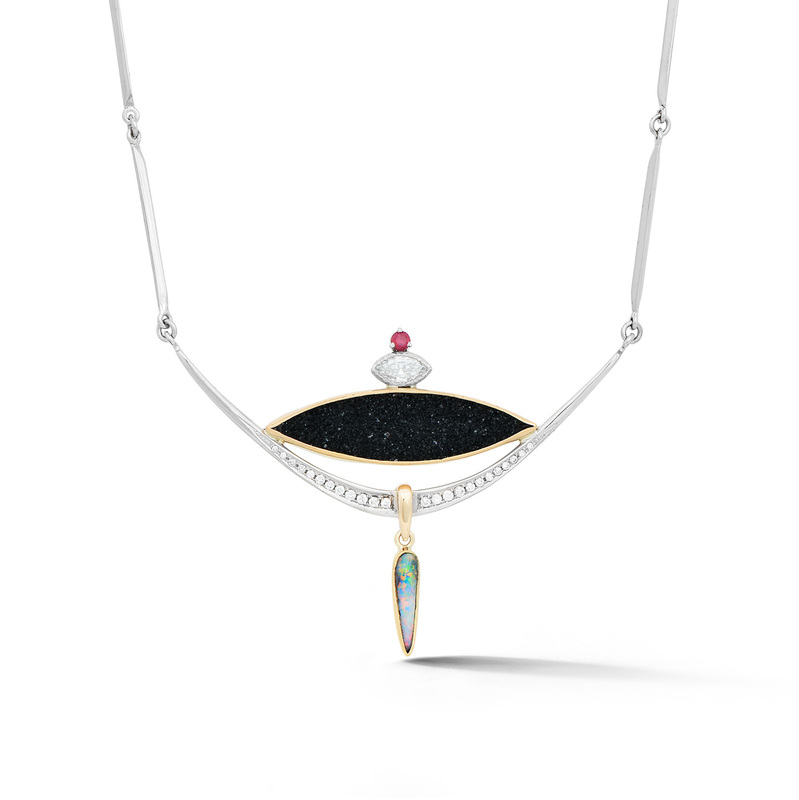 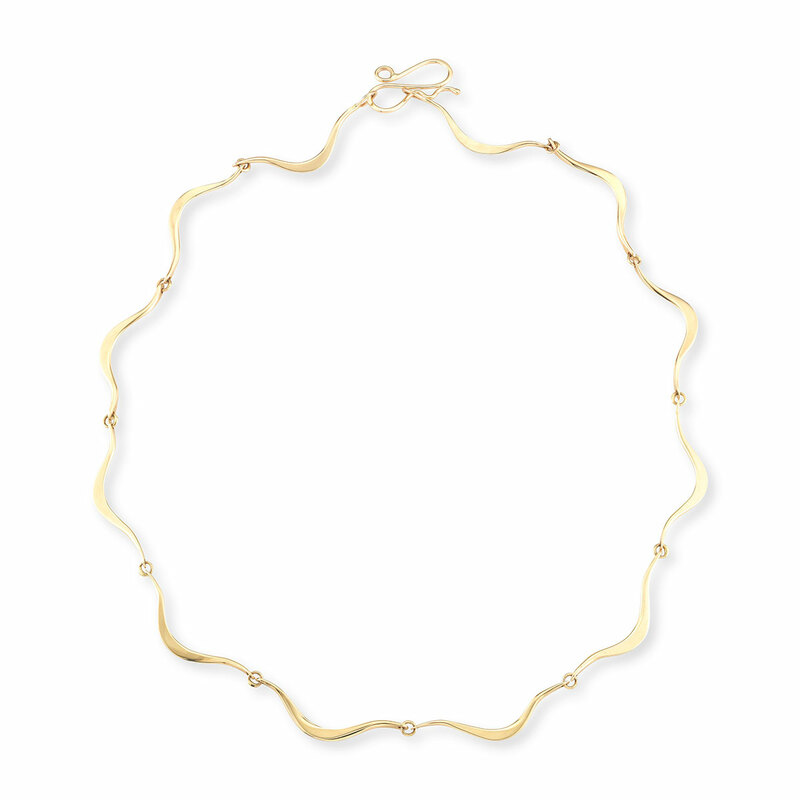 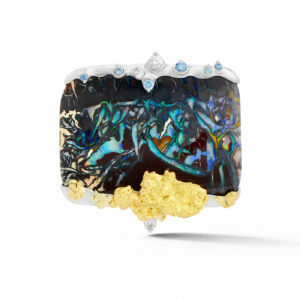 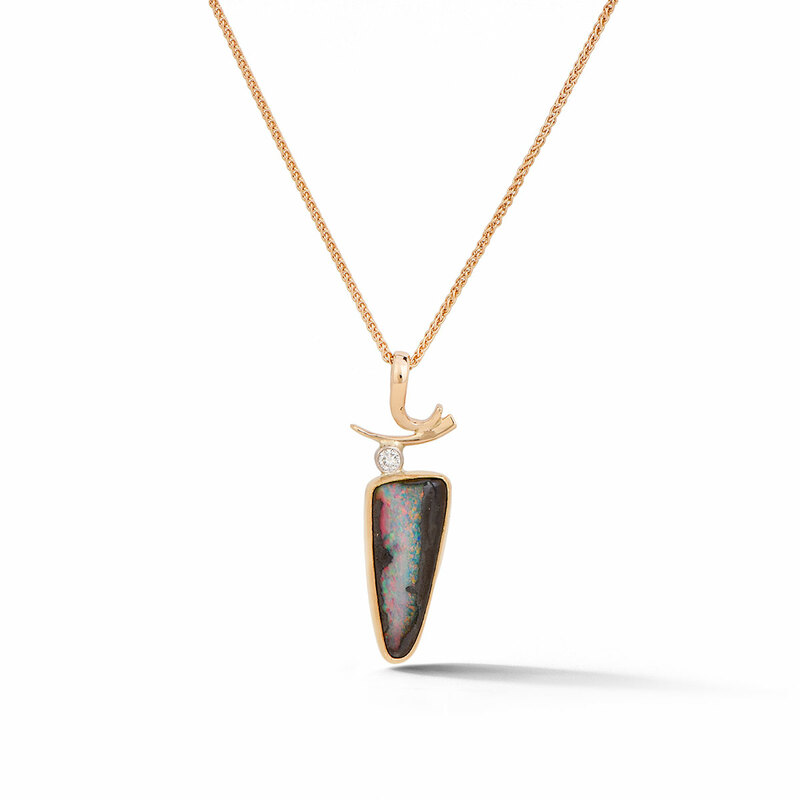 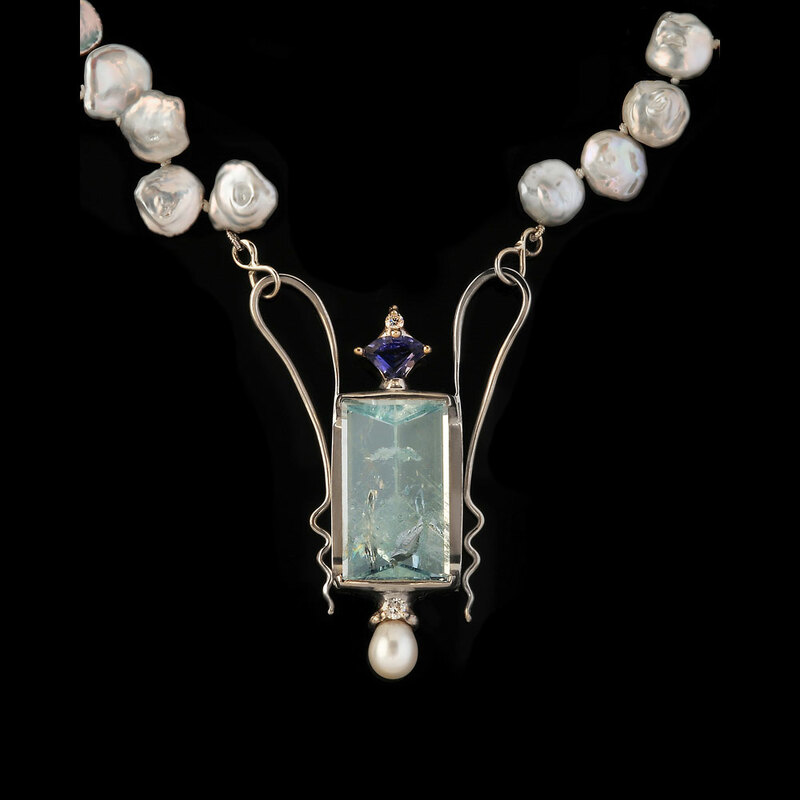 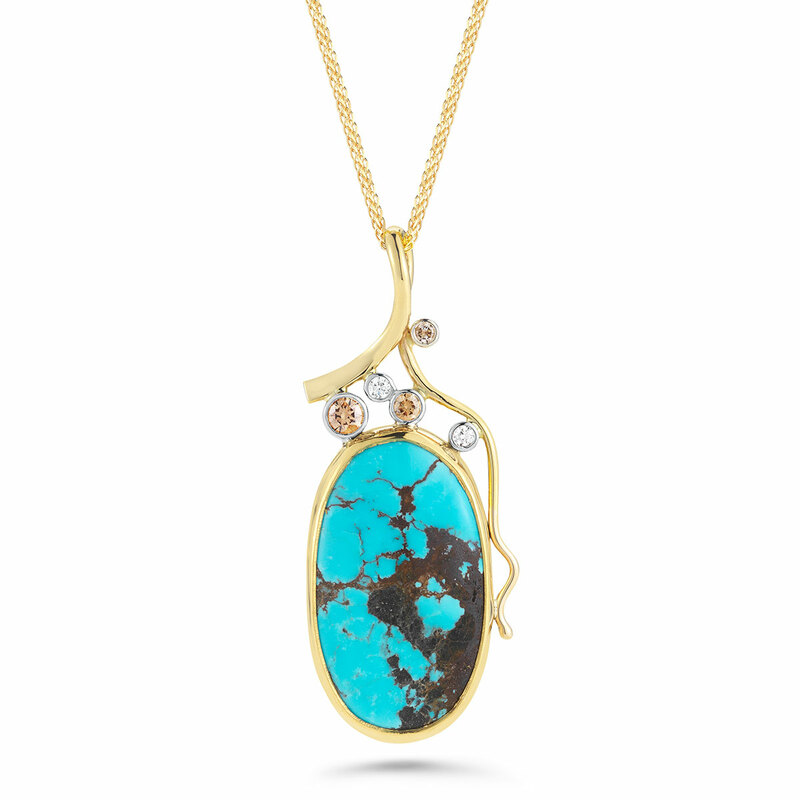 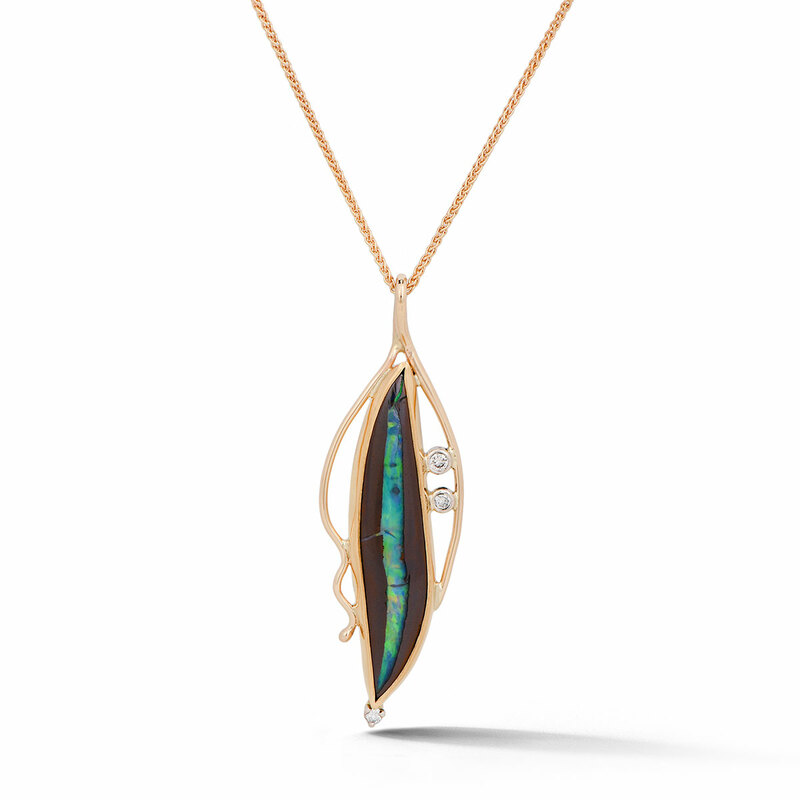 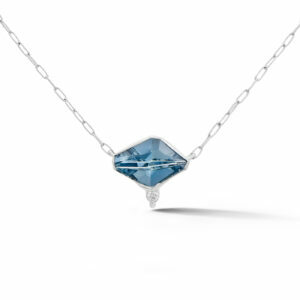 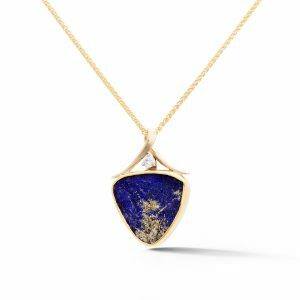 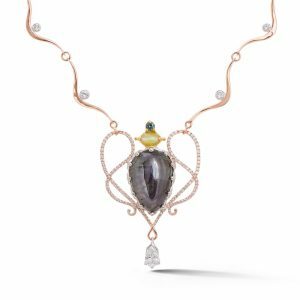 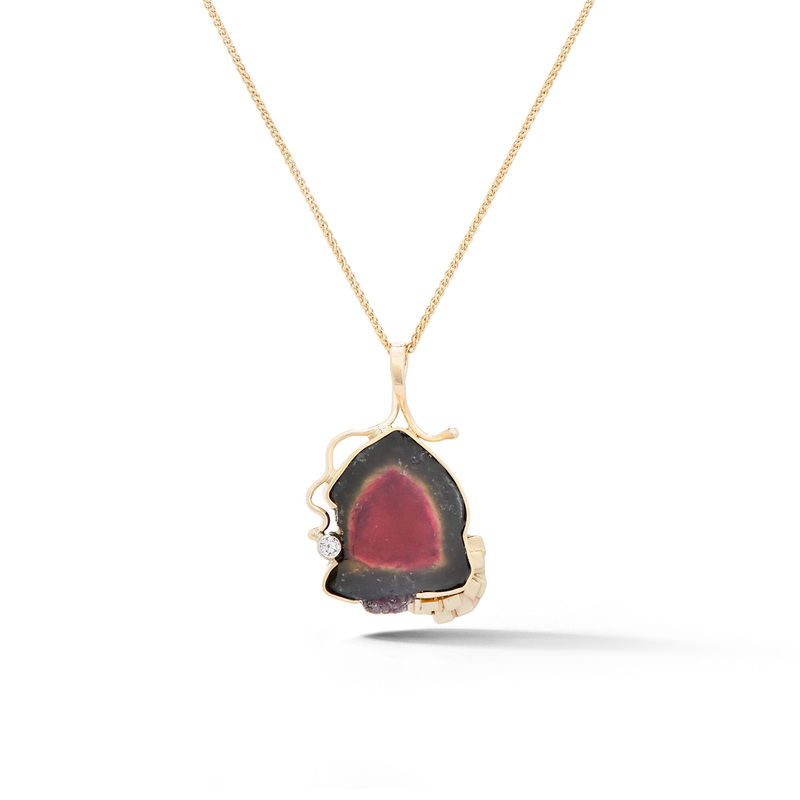 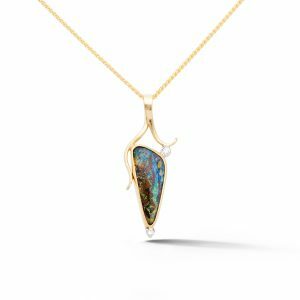 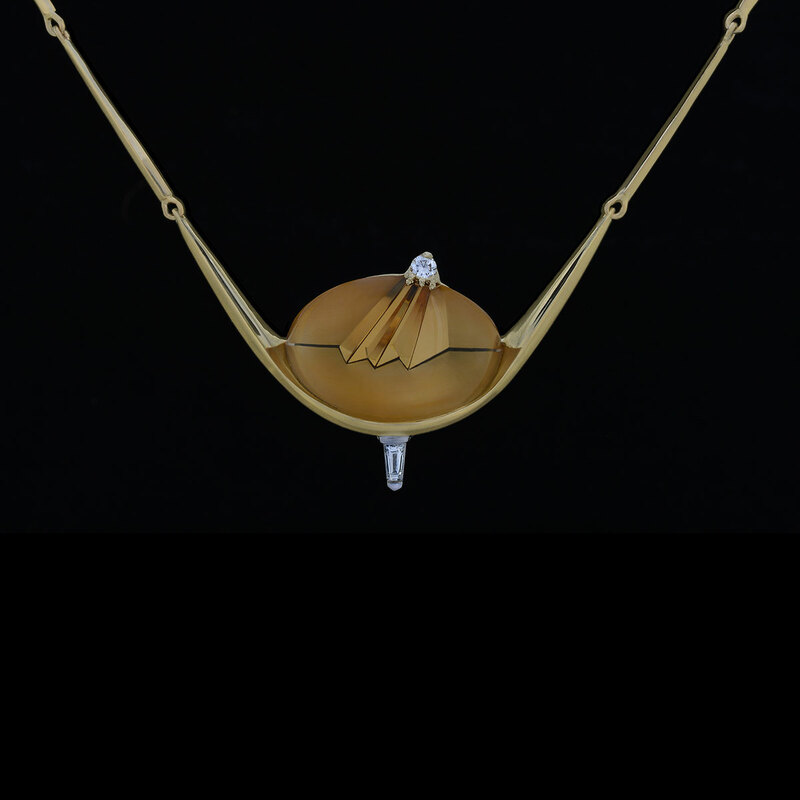 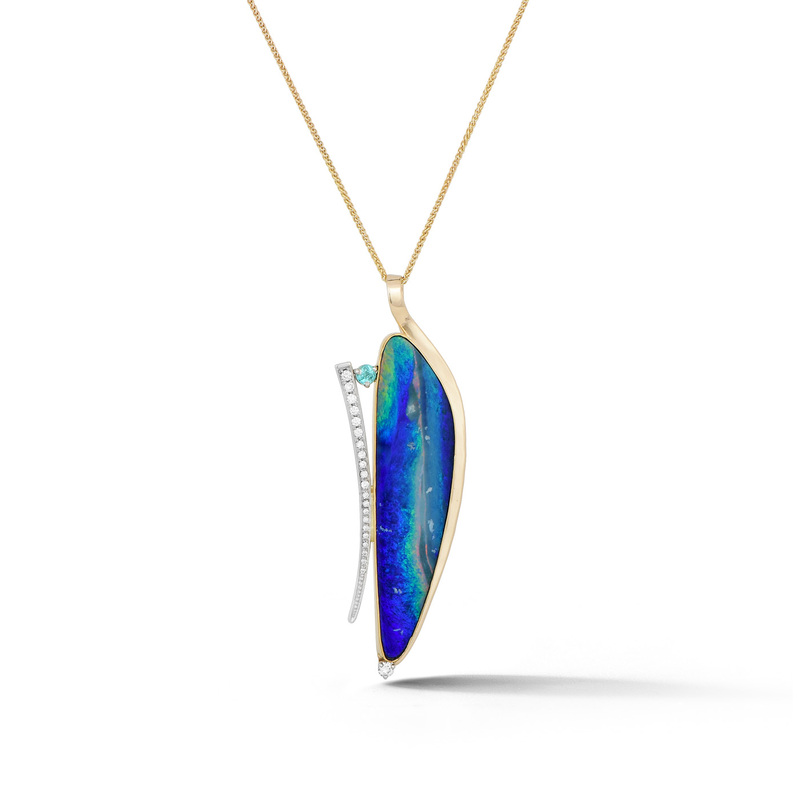 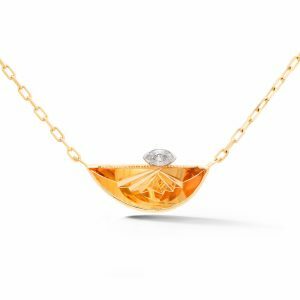 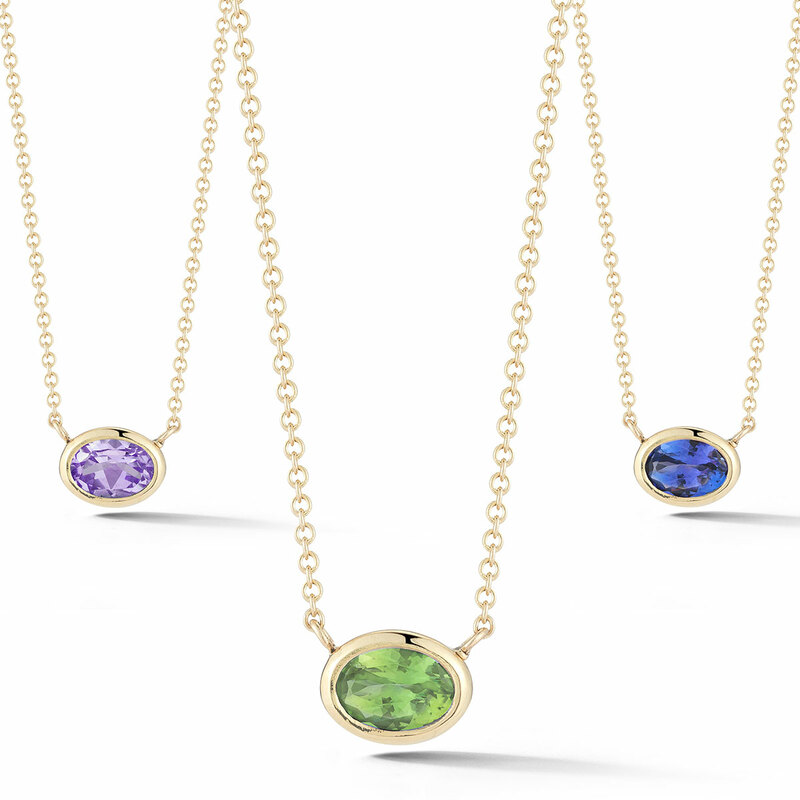 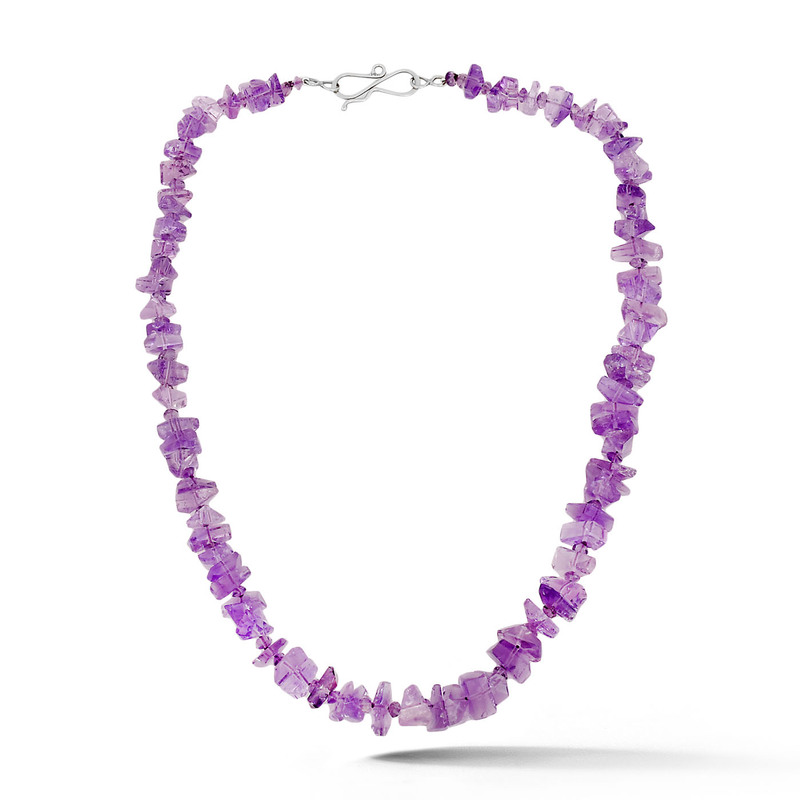 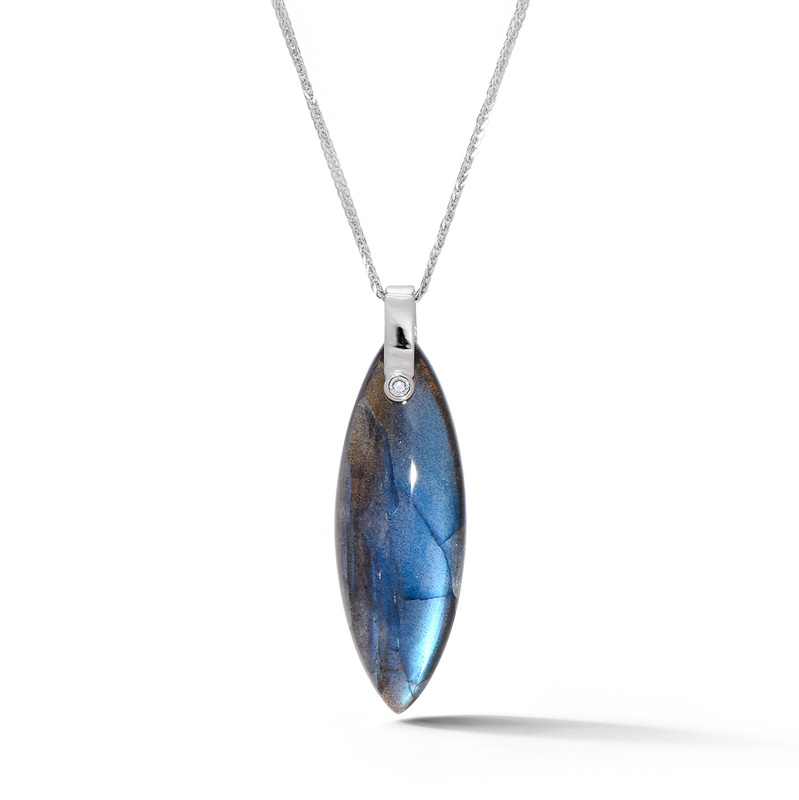 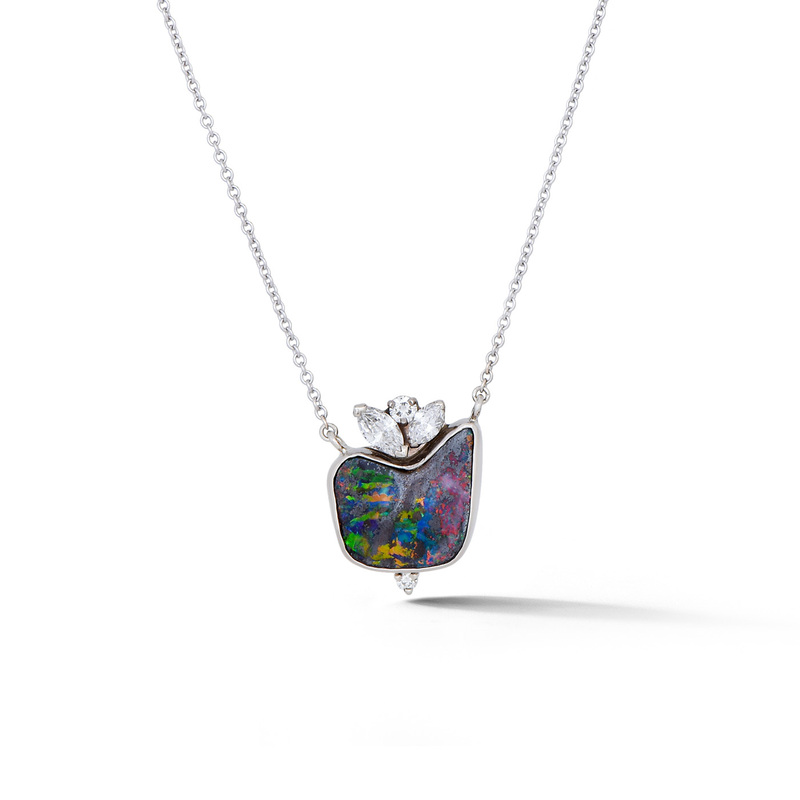 Every piece is unique – from our most popular and traditional hand forged v-link necklace to a one of a kind gemstone statement pendant. 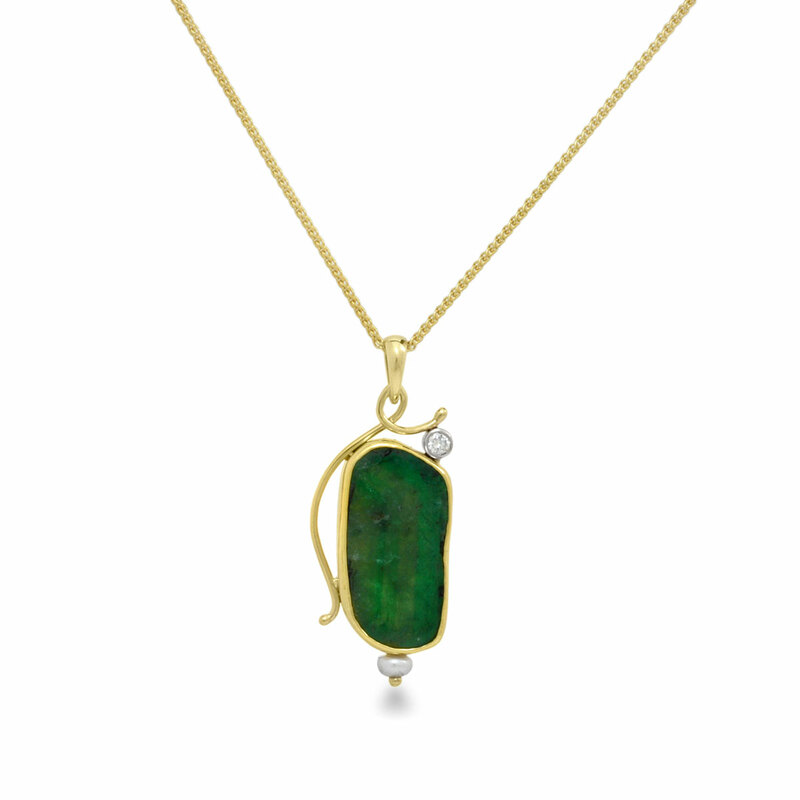 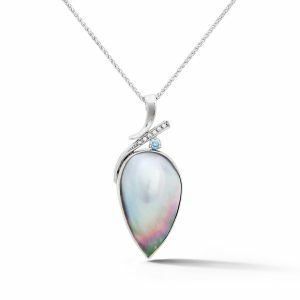 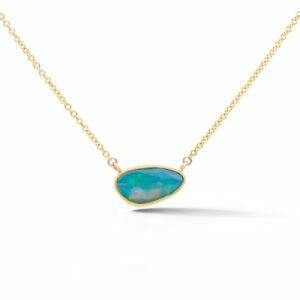 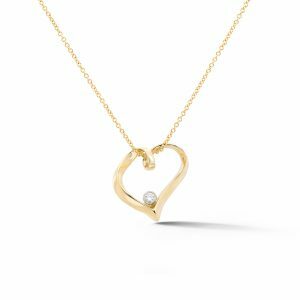 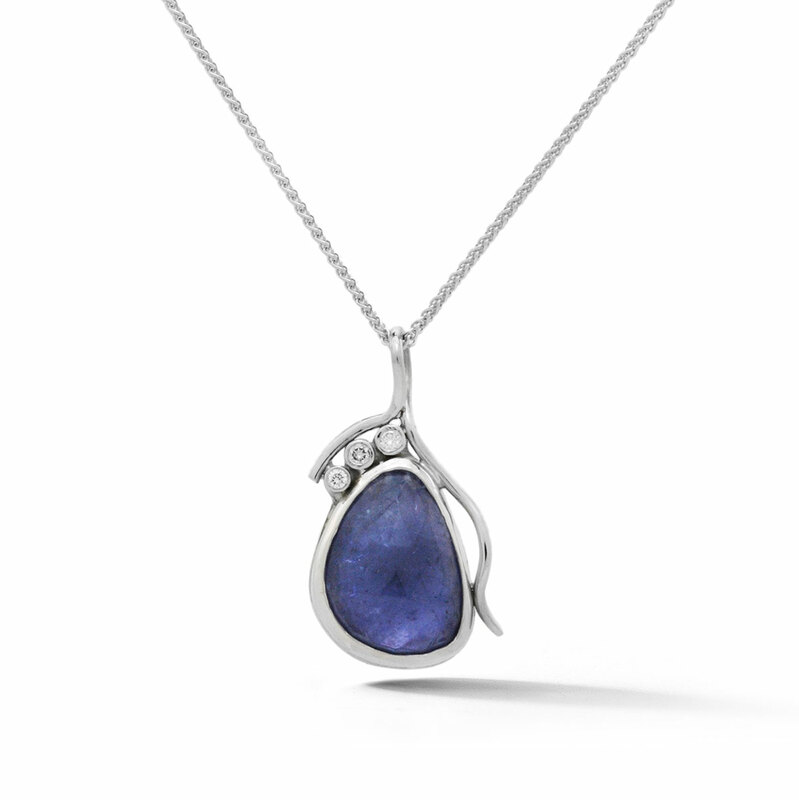 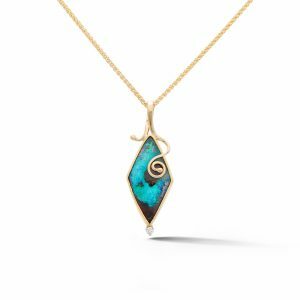 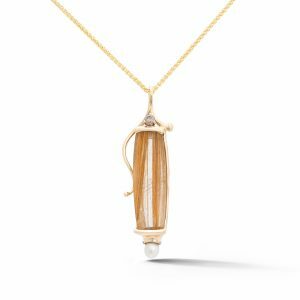 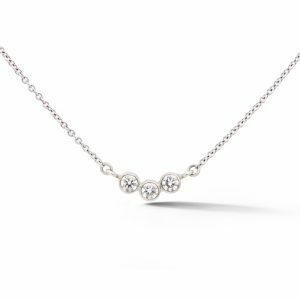 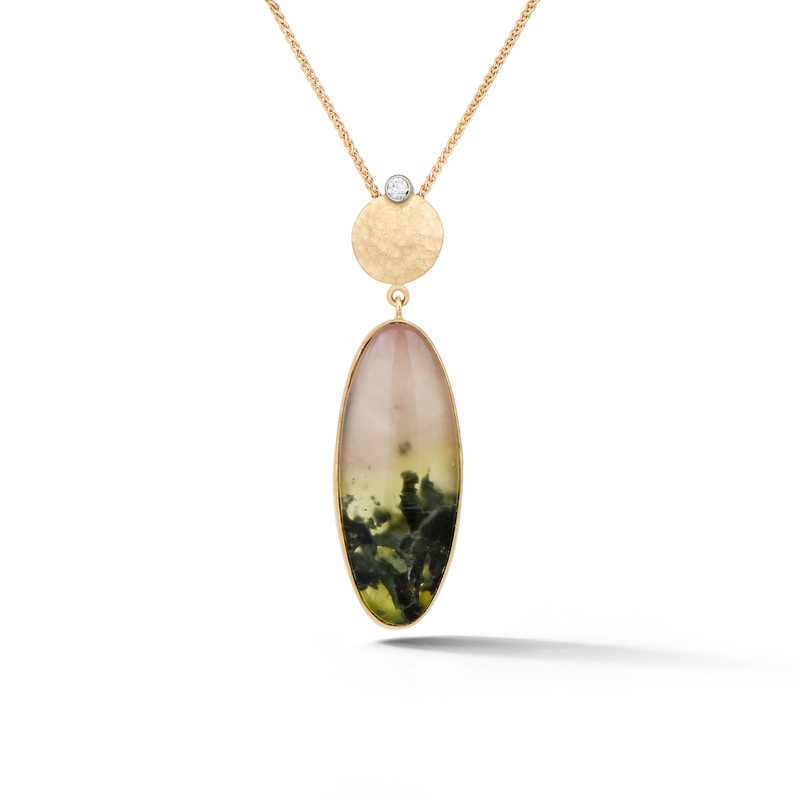 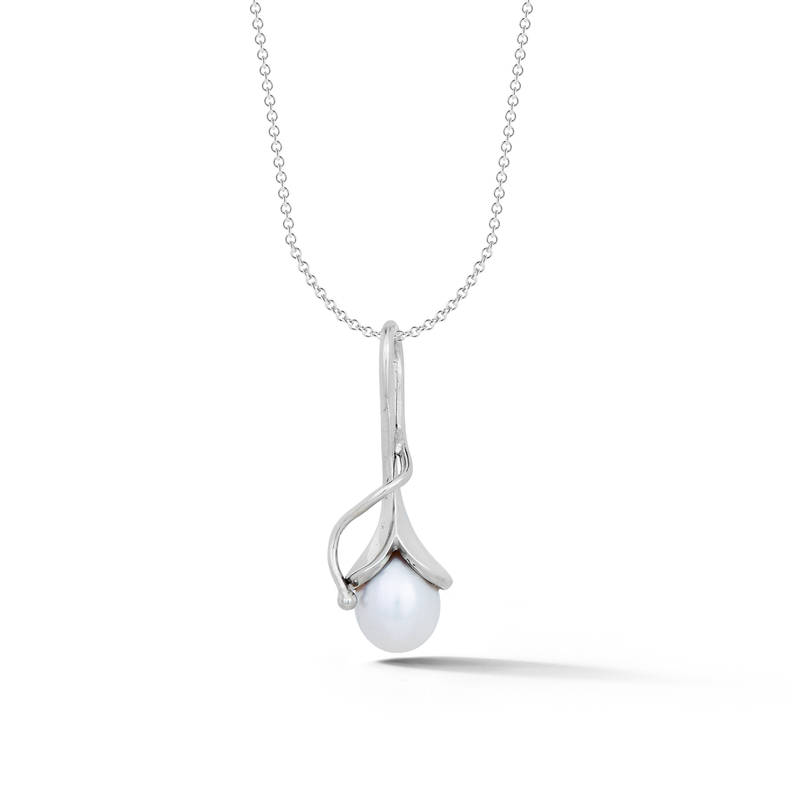 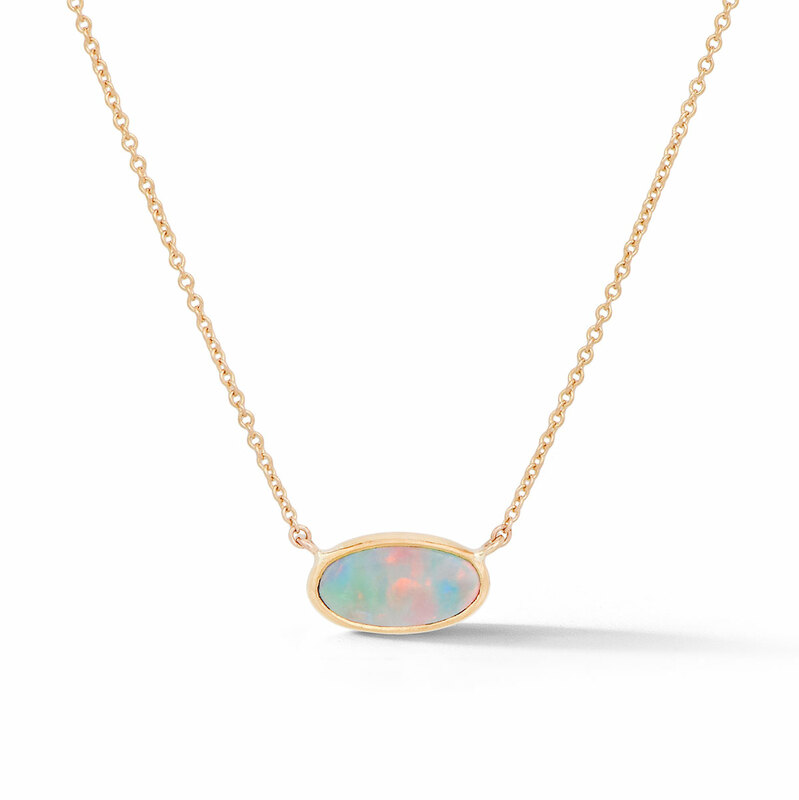 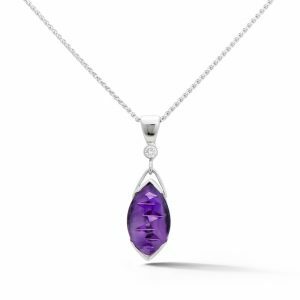 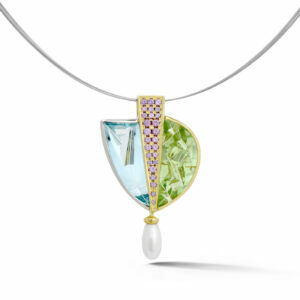 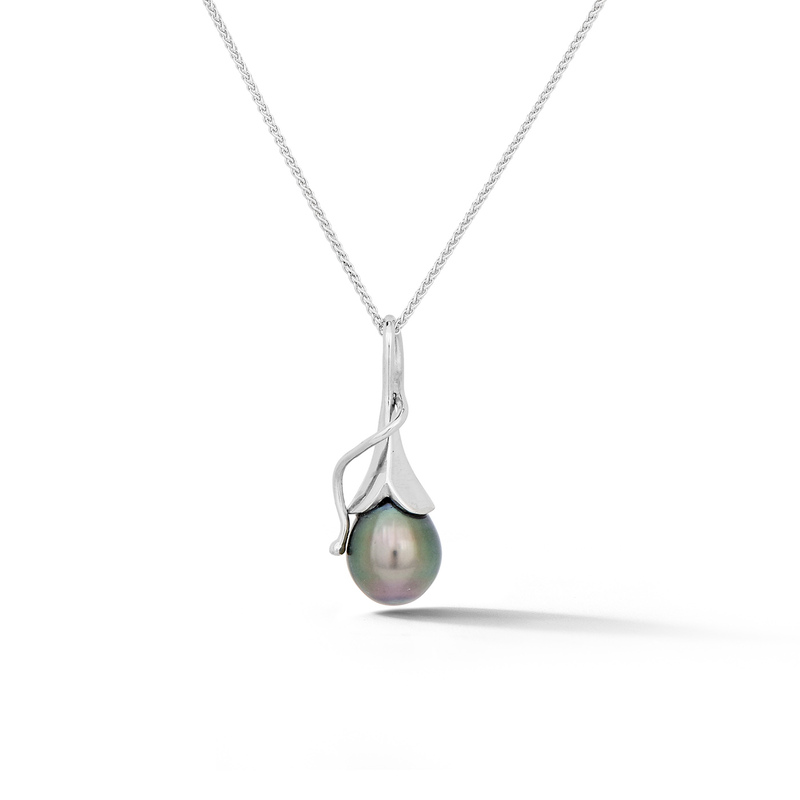 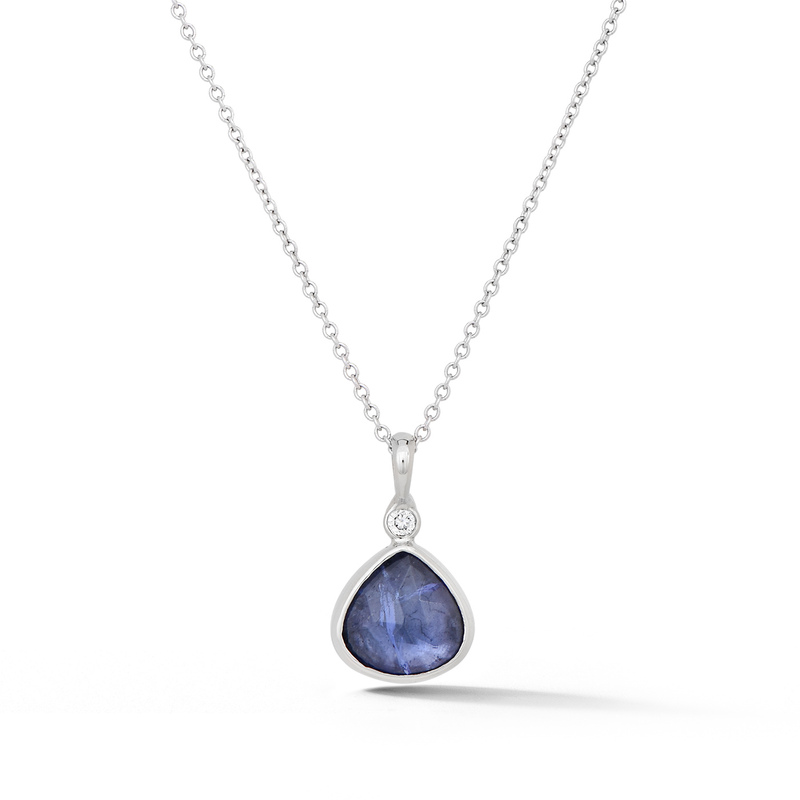 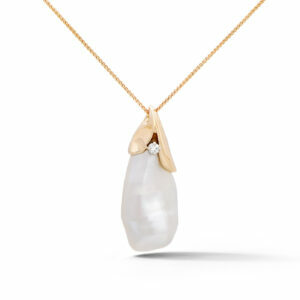 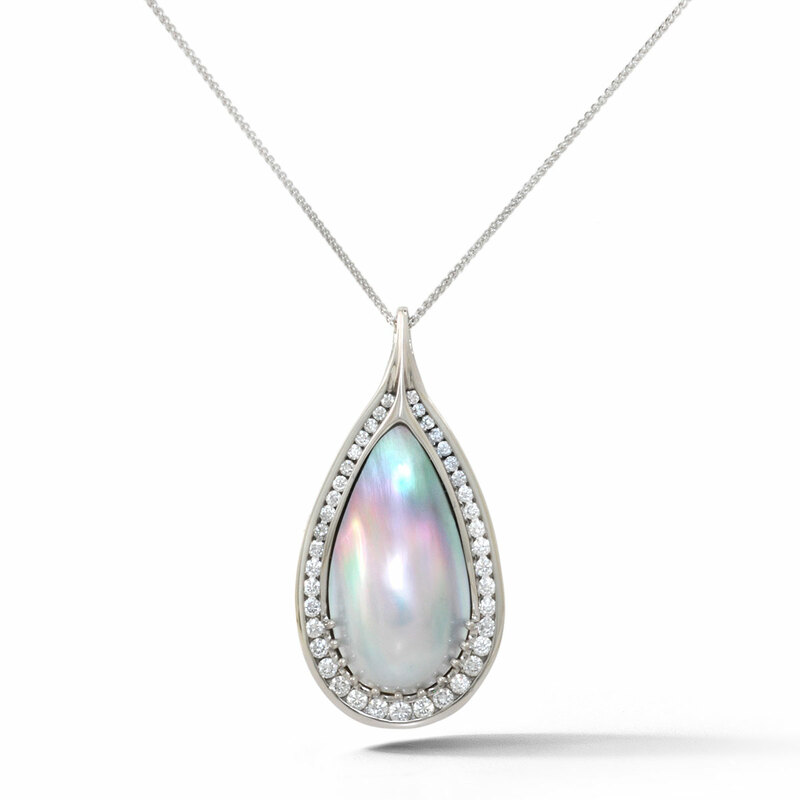 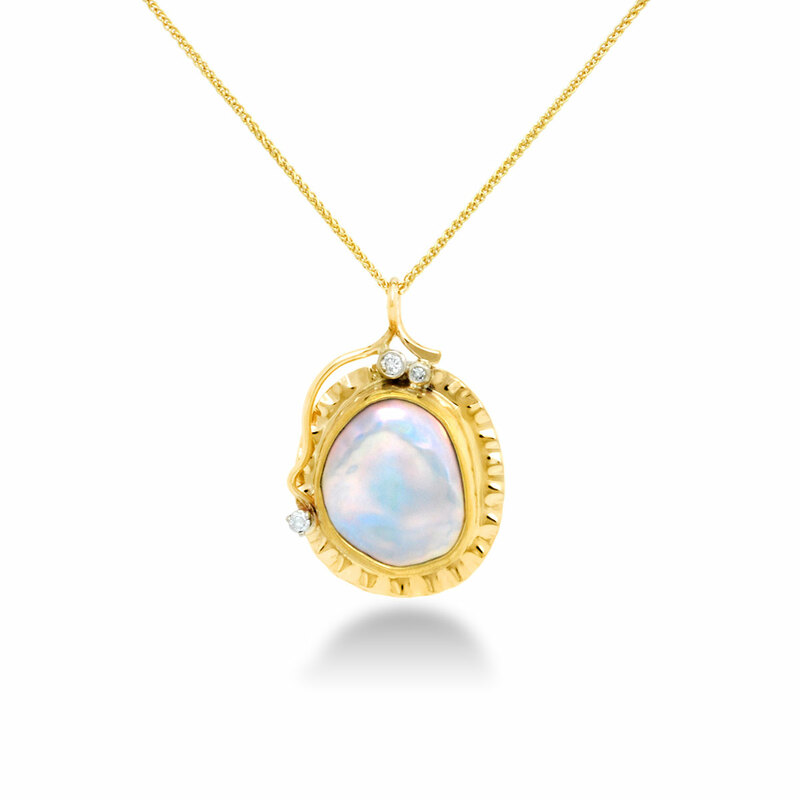 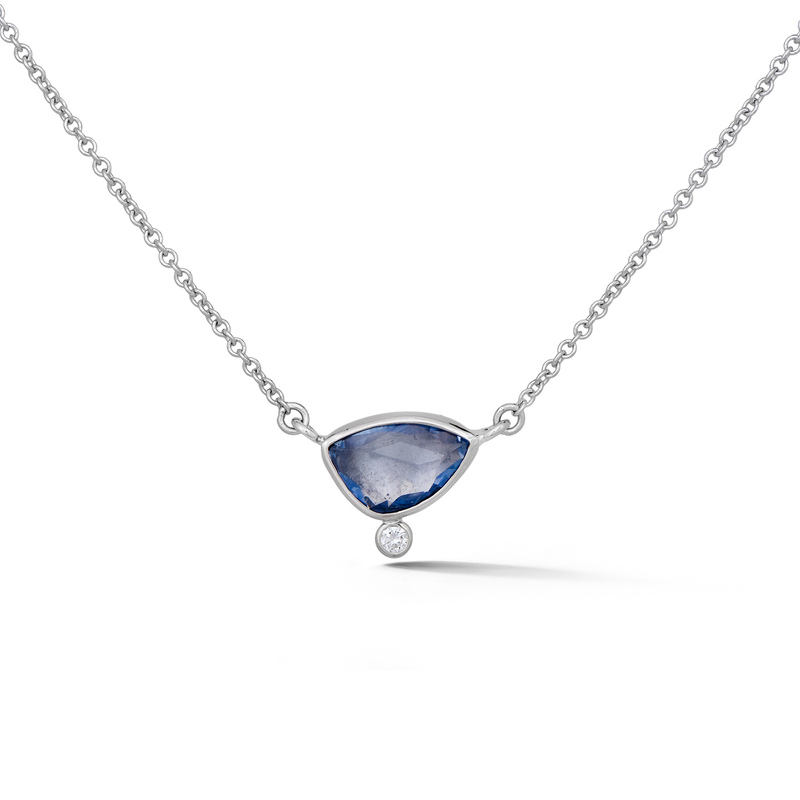 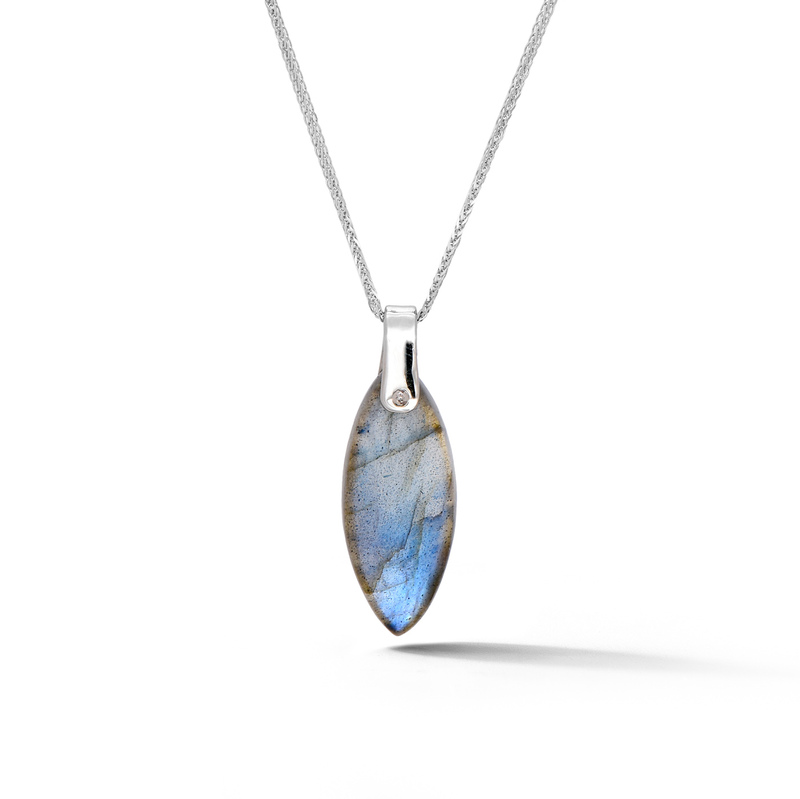 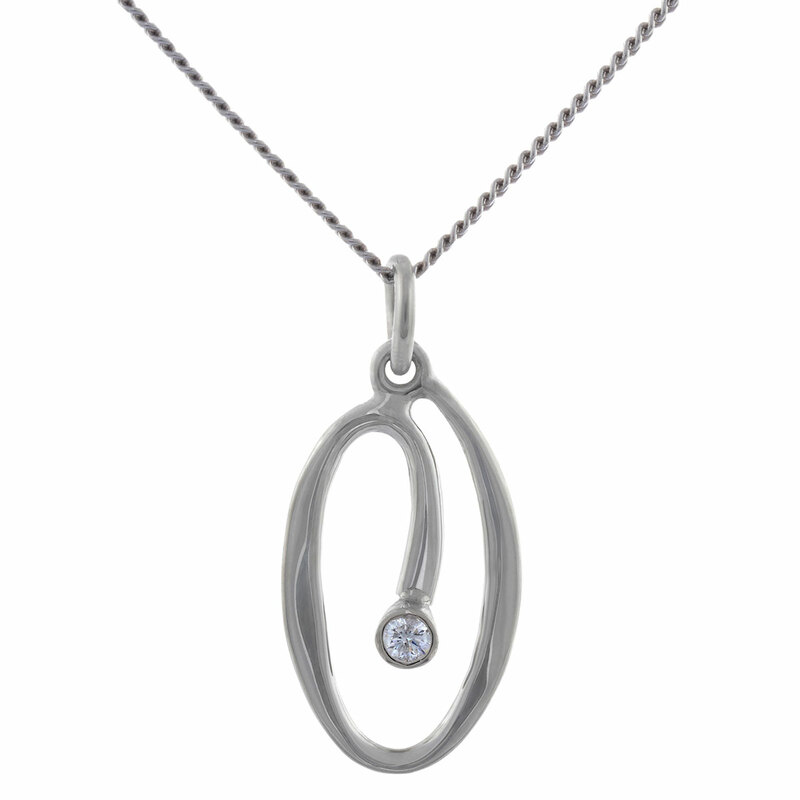 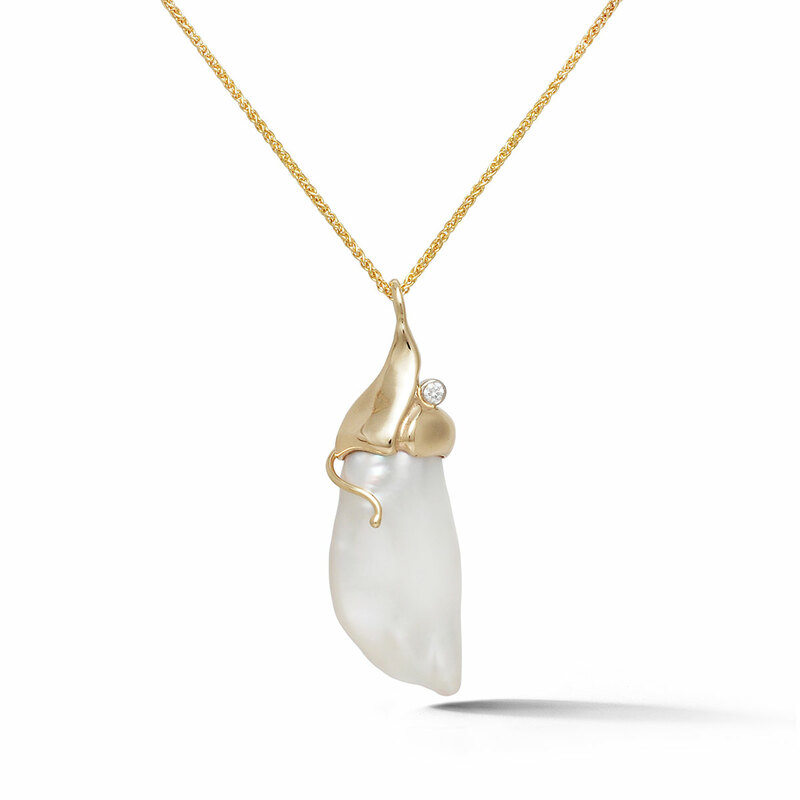 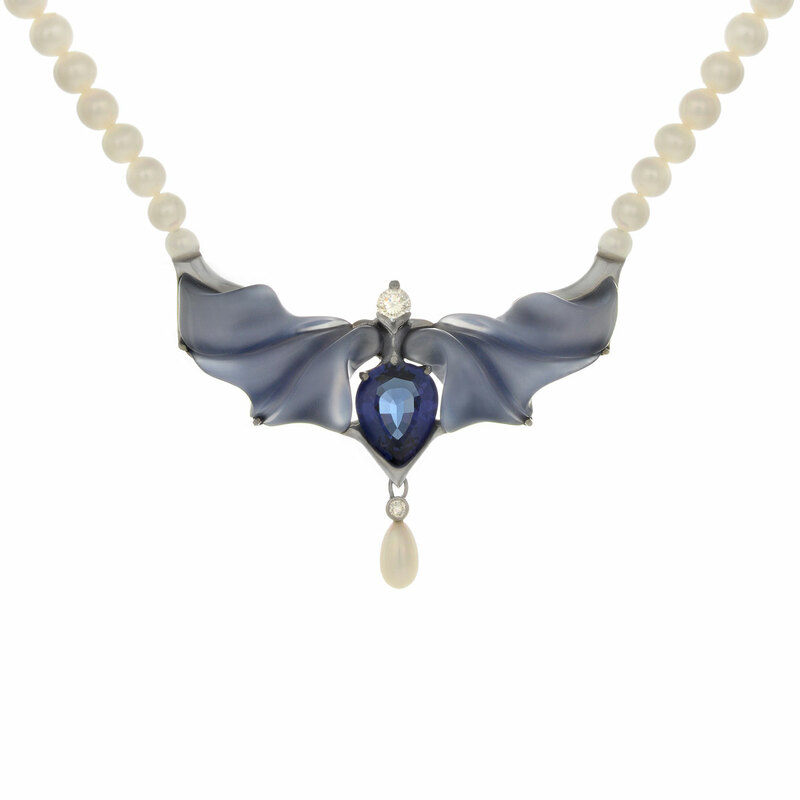 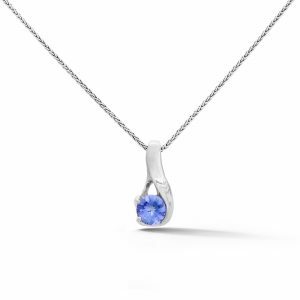 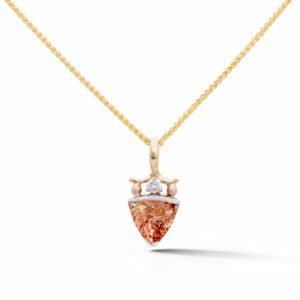 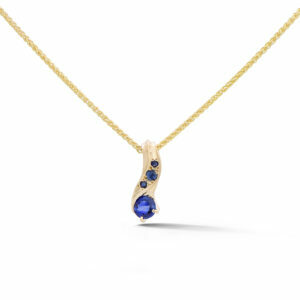 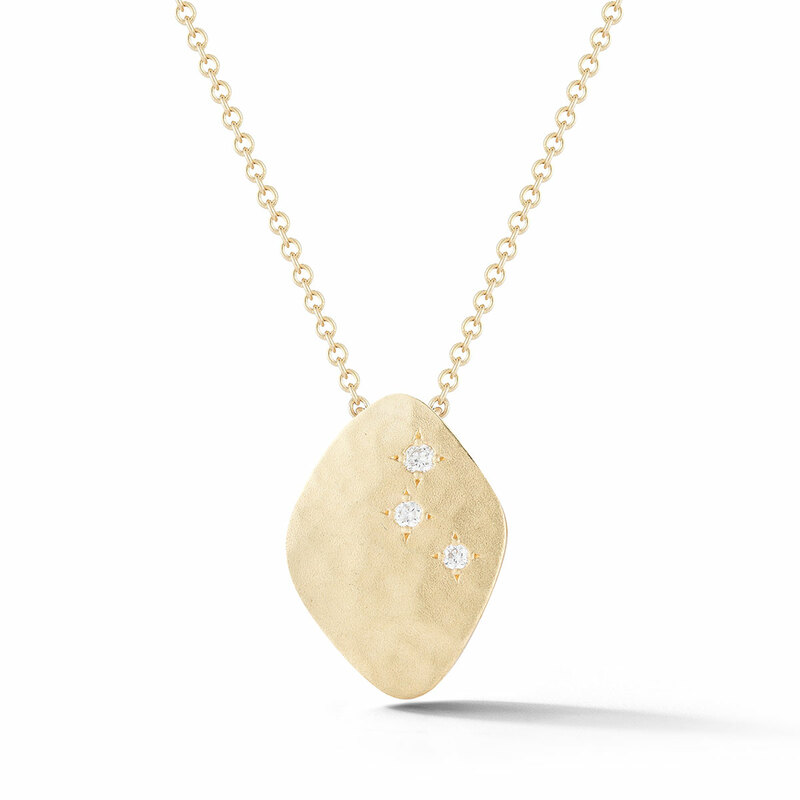 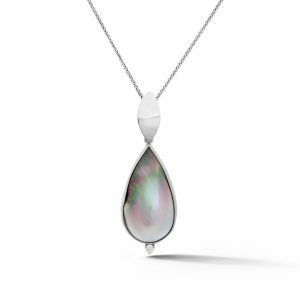 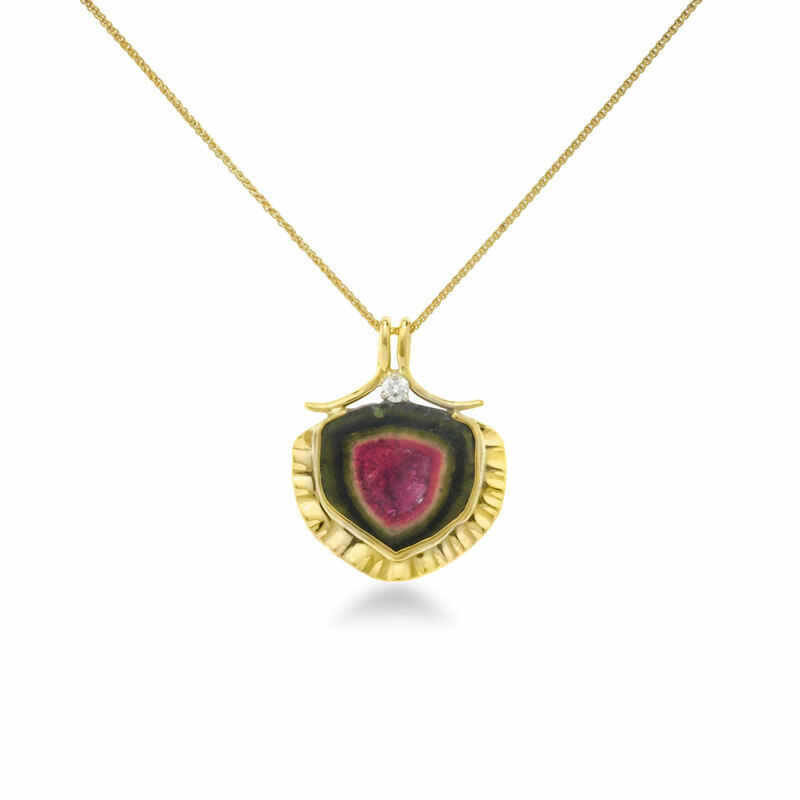 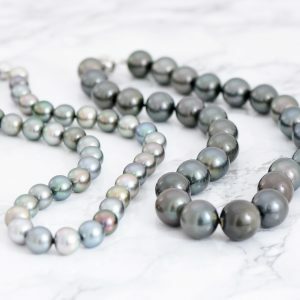 Find a simple pendant featuring a drop pearl or a more original design with a bezel set gemstone and custom bail.